What an amazing time we had here in an friendly and warm (in more ways than one) city. The host hotel, the newly branded Le Meridien was absolutely amazing with their hospitatlity, rooms, food and pool. I highly reccommend it if you are ever staying in the Crescent City. There was fantastic openining night reception at Harrah's Casino New Orleans, an educational Riverboat Cruise on the mighty Mississippi and visit to Chalmette Battlefield, and an inspiring gala at the National World War II Museum with entertainment by the Victory Belles. It was my first congress and hopefully not my last. We have a lot of great ideas and direction from great speakers to take back to our hotels with us and make our guest experience even better. Boston - a beautiful city with so much American history and culture. I loved the small neighborhoods and the fact that the city retains so many of its historical buildings rather than tear them down to build new ones. Boston has a little bit of everything there; from a Little Italy to Chinatown, sports crazed fans to super intellectuals at Harvard and MIT, and historical relics to inspired architecture. Being able to step back into time via "Old Ironsides" and walking up Bunker Hill. Eating classics like New England Clam Chowder, Boston Creme Pie and the wealth of oysters available locally. Walking the Quad at Harvard. These are a few of the fun and interesting things that I got to do during a quick visit. Sam Adams brewery offers a great tour of one of their breweries. Our guide was extremely entertaining and knowledgeable. You also get to sample beer, can keep tasting glasses and get one of their perfect pints for the cost of a pint of beer. 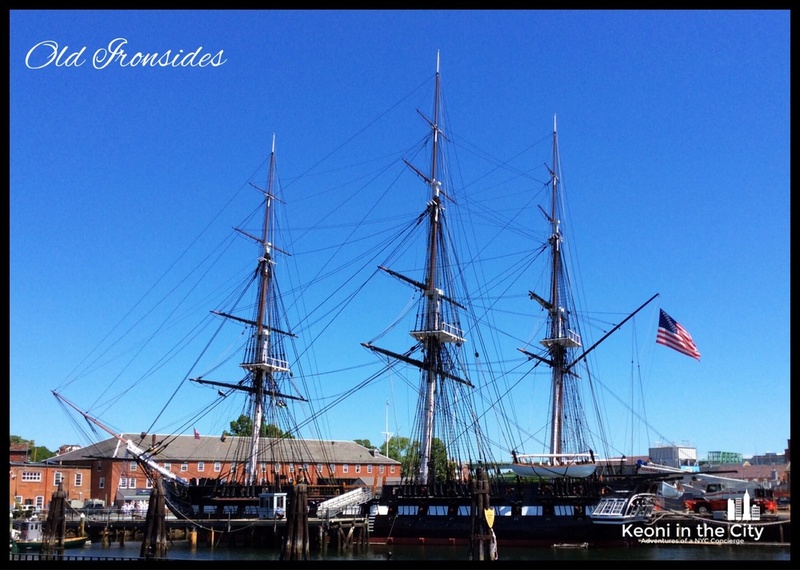 Ornate old churches as well as multiple graveyards containing famous patriots lend character and mystique to "Beantown"
Boston is home to the USS Constitution, better known as "Old Ironsides" due to the cannonballs that bouced off of it's hull. 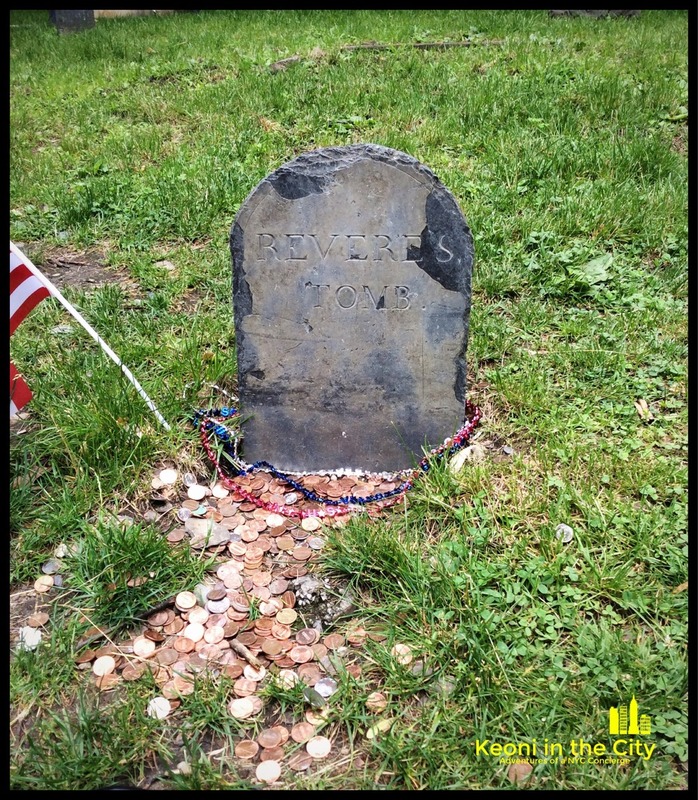 There is also Bunker Hill where the tide of the Revolutionary War turned. While it was a loss for the Colonists, the toll taken on the British army proved too much in the end.